Very well known poster artist who created advertisement posters and advertisement artwork for Shell and BP in the 1930's. Some of his best known work was railway posters and Purvis was under contract to the LNER from 1927. During the second war he was an official artist to The Ministry of Supply. Some of his motoring posters were sold in the studio sale by Onslow's 6th February 1990. 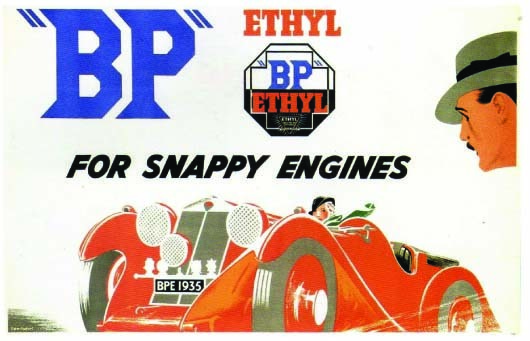 For example of a front cover design for The Autocar advertisement see Esso Petrol advertisement 19th July 1935.